The children in Year 1 have ‘turned over a new leaf’ in 2019 making New Year’s resolutions that will see them aiming high and achieving great goals. We launched our topic ‘Toy Story’, with a fun-filled day with the children learning about Victorian toys and games. The children thoroughly enjoyed making their own cup and ball toy and they had a great time sharing and talking about their own favourite toys. This will lead us into looking at different sources to discover historical facts about toys, including talking to older relatives and friends. To extend our research even further, we will be welcoming back a former teacher of the school who was herself a past pupil. Our English work this term will focus on non-fiction texts. We will look at reports about toys and the history of toys, creating timelines in our topic work. 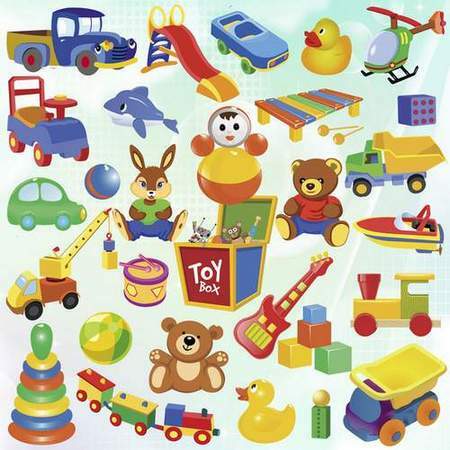 Instructional texts will help us to make different toys and teach us how to play with certain toys and games. Our Science work will help us to discover the different materials used to make toys both in the past and today. This ever-popular topic will be enhanced with a visit to Legoland Discovery Centre, Manchester.